Brothers Aaron and Tyronne will be Brand Ambassadors for MEGA Bulk Fuels, the Team’s new Major Sponsor for the 2017/18 & 2018/19 seasons. “We are excited about the new venture for Team Tremaniac and NXTGEN with the MEGA deal. We hope to finish this season off with a Championship, and then have a MEGA Racing season in 2018” says team crew-chief, driver and engine builder Aaron Tremayne. 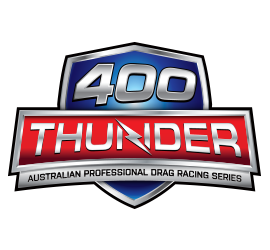 “We will be debuting the MEGA Racing livery on both cars at this weekend’s Nitro Thunder event, and then fully launching our new partnership at our final round, Australia’s Winternationals. Our deal with MEGA Racing is essentially two seasons, plus these last two races of this season” Aaron explains. 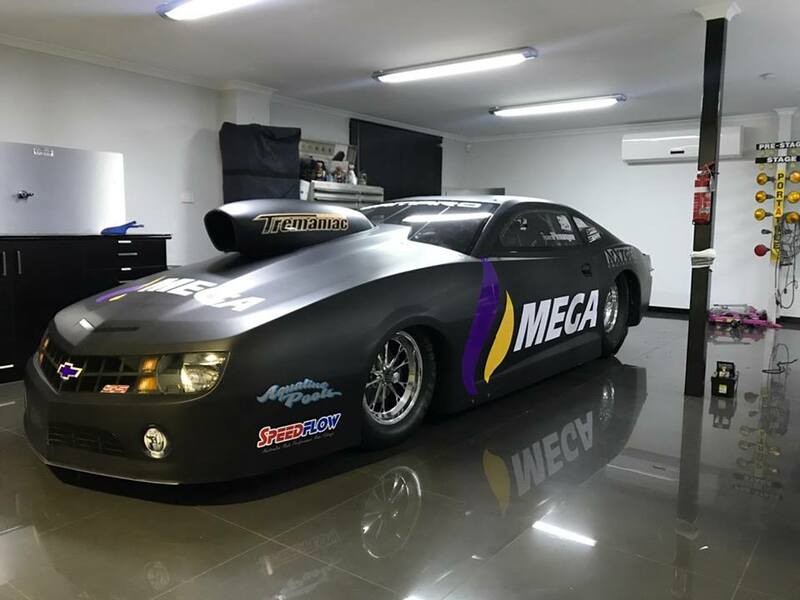 “Supporting the Tremaniac Racing Pro-Stock team makes perfect sense for our developing fuel brand” says Terry Knight, MEGA’s National Motorsport Manager. “With our circuit racing sponsorships in VASC and Australian GT with Jason Bright, Garry Jacobson and Liam Talbot as well as major sponsors of the Kawasaki MX team, we think the Tremaniac Racing Pro-Stock team is the icing on the cake”. Tremaniac Racing will be on track with their new livery this weekend at the Gulf Western Oil Nitro Thunder at Sydney Dragway. MEGA Ltd and it’s brand MEGA Bulk Fuels are a premium Australian-owned fuel company that offer very high-quality fuel and oil products at affordable pricing to all Australians through its wholesale and remote area delivery businesses and through its developing retail service station network.